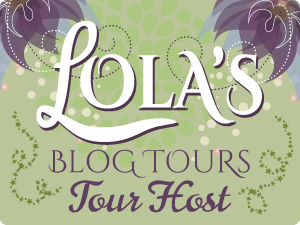 Down On Daffodil Lane is the third book from Becca who is blogger and author! When the book opens we meet Maria who is coming out the other end of a divorce from the man she has been with since she was in school. She finds out he is cheating on her and decides to leave and escape for the summer and luckily has a family friend who has a place she can stay so Maria offers to go there and spruce the place up ready for her to rent. 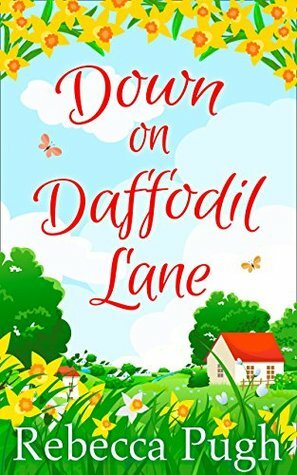 As soon as Maria arrives in Daffodil Lane she falls in love with the place. And, I have to admit, so did I. As I was reading the book I had perfect visions of the place in my head and I loved seeing Maria get used to her new surroundings. Shortly after we meet Maria we also meet her brother, Rob, who I totally adored! He was such a sweetheart and the kind of brother every girl needs in her life. Brad is lovely! When he first appears he seems standoffish but once he starts to soften you see the other side to him and he is a doll. He has such a soft side and I loved getting to know him more. But this book isn't all about the boy! This book is also all about Maria rediscovering the person she used to be. There are two awesome supporting characters, Harriet and Millie, who wholeheartedly support Maria, love her and help her rediscover herself. She really needed them and they were there for her in spades. She goes from being withdrawn to finding herself again and the woman she is meant to be. She takes a job at the local cafe and befriends Harriet who becomes a great friend to her as does Millie. Becca has a great way of writing a story that you get wrapped up in and I have to admit, I never really read chick lit before she published her first book but now I find myself more open to reading the genre!